Northstar Systems is Atlanta's premier systems integrator of superior dependable electronic and electrical systems. 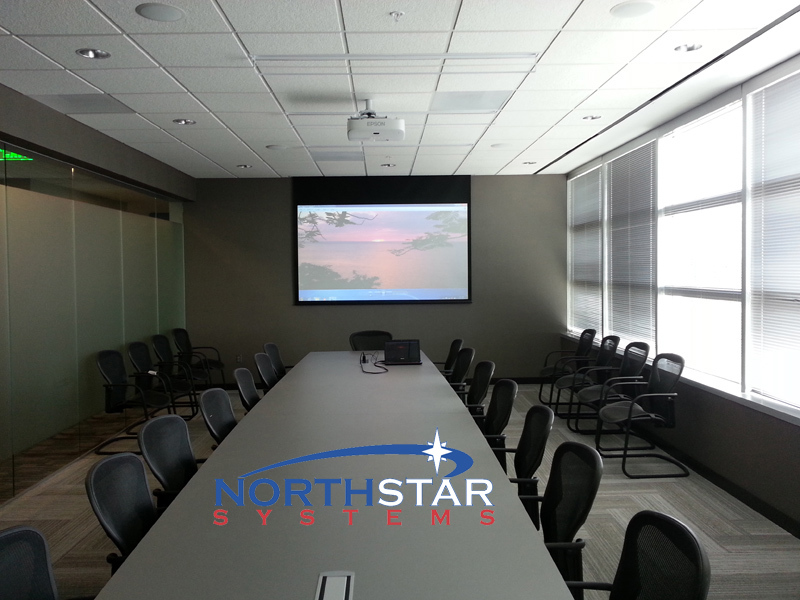 What makes Northstar Systems so different is our highly experienced team of professionals in varied facets of engineering skills. 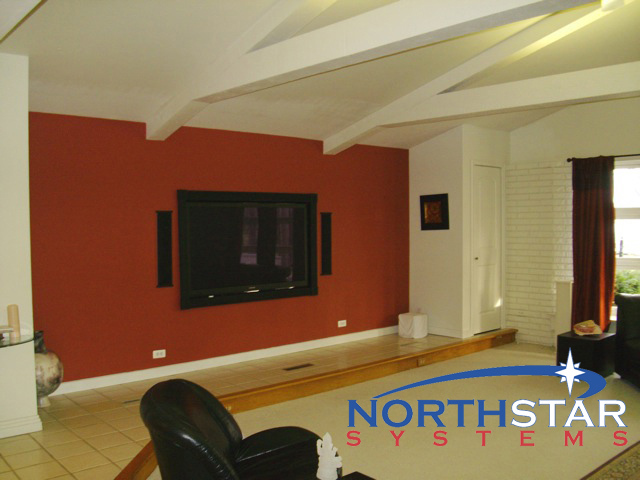 Northstar Systems has the experience and trusted reputation to ensure our clients the greatest value and continued support. 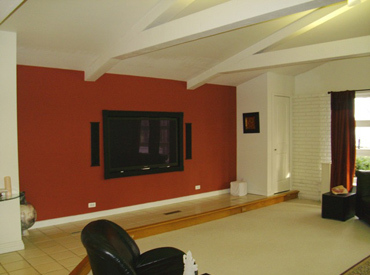 We are direct dealers for many leading companies in the business, which guarantees that we receive the latest products, training and support.